Luke Gifford chases down David Israel for a 21-yard sack. 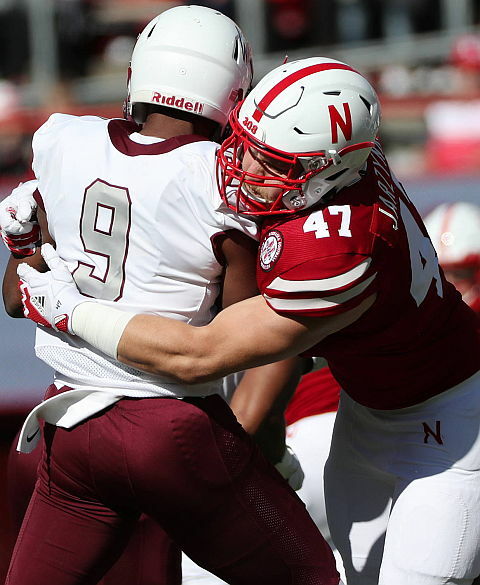 Nebraska put the game away early and then substituted freely in the second half in a 45-9 win over Bethune-Cookman. The Wildcats were kept out of the end zone until the game’s final play. Devine Ozigbo rushed for 110 yards on 11 carries, and Stanley Morgan had seven receptions for 82 yards and a pair of touchdowns. 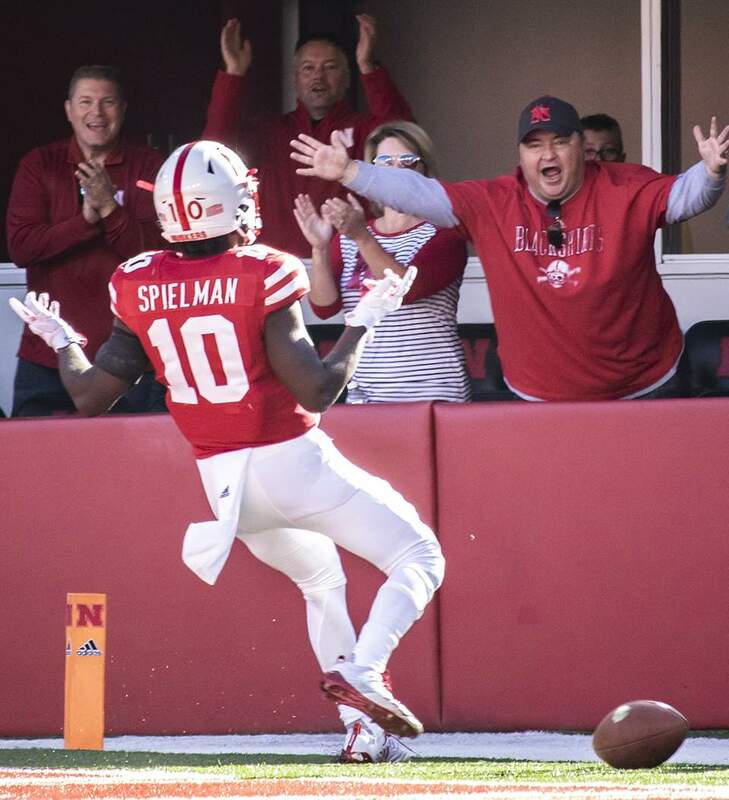 JD Spielman added five receptions and had a 77-yard punt return for a touchdown. Wyatt Mazour ran for 55 yards on five carries as the first-team offense sat out the second half. 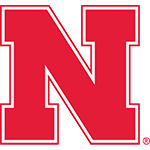 Noah Vedral saw his first game action as a Husker as he quarterbacked the offense during the final two quarters. Starting QB Adrian Martinez completed 15 of 22 passes for 213 yards and two touchdowns. That increased his season total to 1,656 passing yards, breaking the Nebraska freshman record of 1,632 yards set by Taylor Martinez in 2010. Seeing the defense keep things under control was encouraging, even against an FCS team, but the Blackshirts were not dominant. They bent plenty. If anything, Saturday cemented just what Nebraska is two-thirds of the way through 2018: A high-powered offense with a defense that still mostly has to hang on. Saturday was a throwback in a lot of ways. Games like Bethune-Cookman were like a lot of Big 8 Saturday's during the Tom Osborne era. 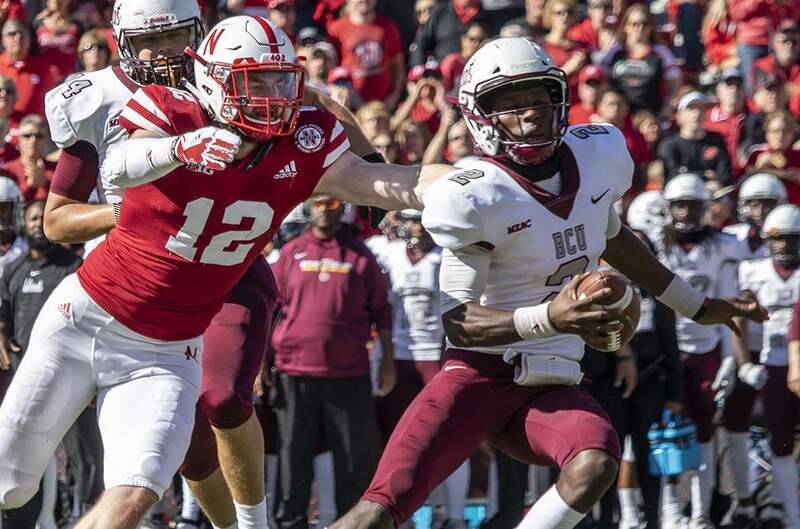 It'd been a while since Nebraska could have a day, with a commanding enough lead, where individual stories of backups could rise to the surface as headlines. Despite the few moments of weakness, it was still a feel-good type of game for Nebraska. Thank you, Akron, for booking it to the airport. If not, we might have had to play that game back on Sept. 1, and we would have missed out on an old story we used to know so very well. After Saturday's easy-breezy stroll, Morgan and Spielman and the rest of the first-unit offense will be well-rested heading to the Horseshoe against a struggling defensive backfield. Nebraska blew out an overmatched opponent Saturday and a cynic might conclude the event was a joke, an exhibition, a money grab. But in the south tunnel, where a 5-foot-4 kicker walked taller than ever before, tradition still has its virtue.